Case studies detailing how SafeTec clients have used our SDS management and on-site inventory services to create a complete EHS compliance solution for their companies. White papers on understanding exposure based on your organization’s chemical footprint, as well as an overview of why a mobile solution belongs in your EHS toolkit. eBooks on chemical management compliance, and how to improve your understanding of your organization’s chemical footprint. As we continue to expand our collection of resources, we invite you to bookmark the SafeTec website as a go-to source for EHS information. 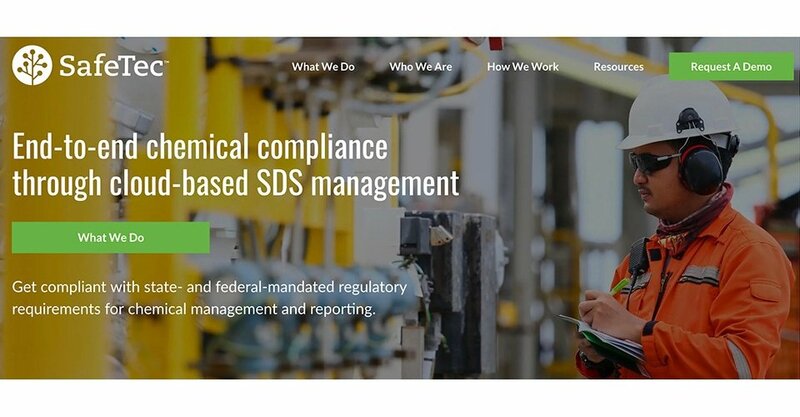 If you haven’t already done so, be sure to subscribe to our HSI blog to get chemical compliance and workplace safety information delivered straight to your inbox.